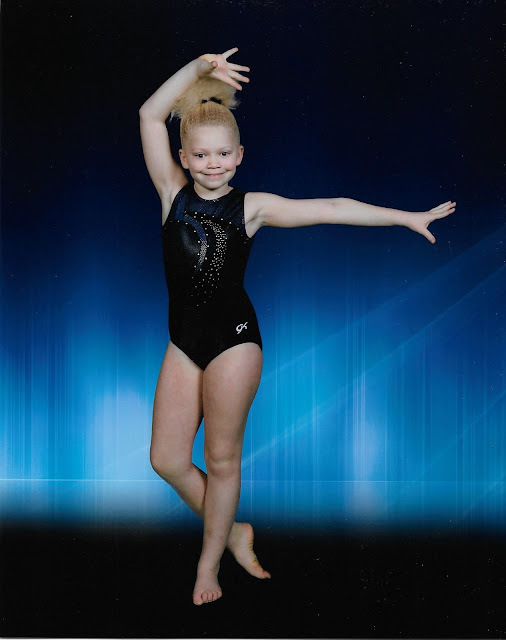 Here's this year's gymnastics photo for our ladybug. 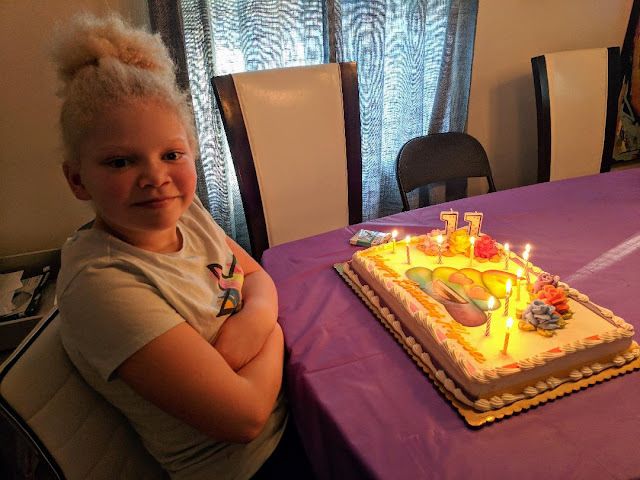 We love our confident girl. 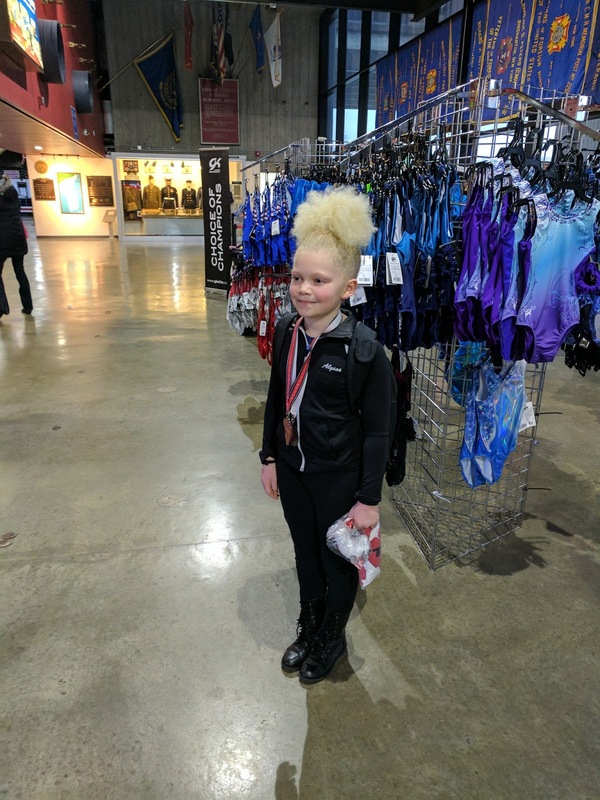 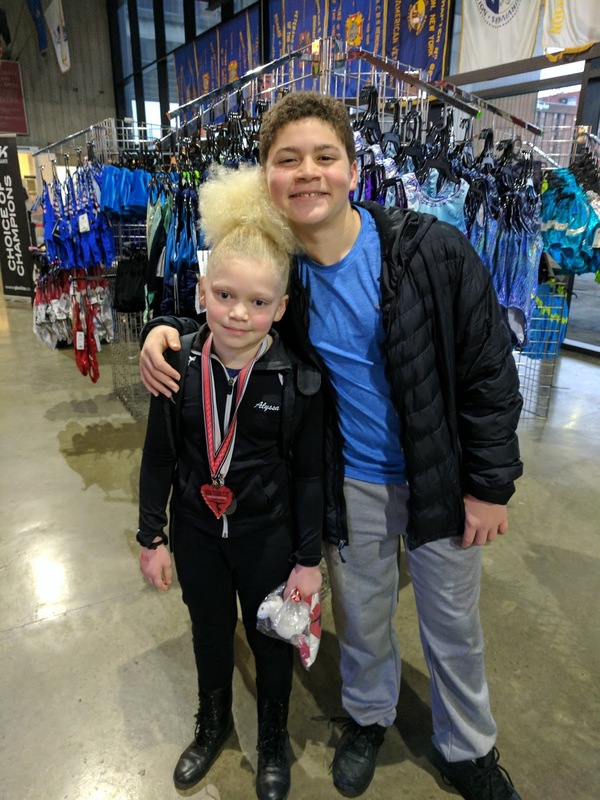 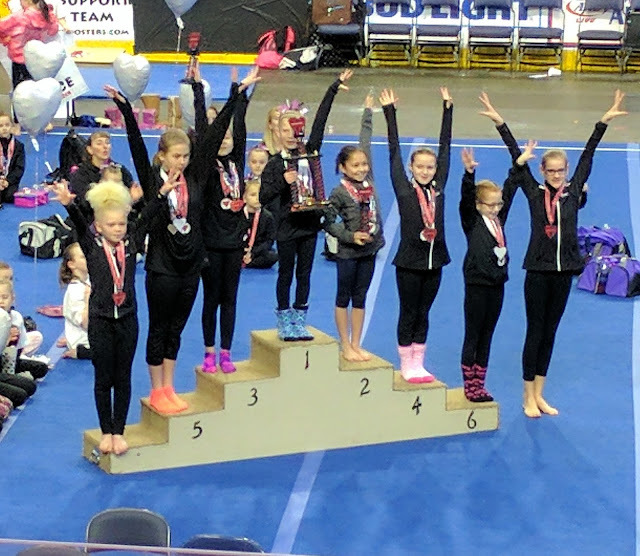 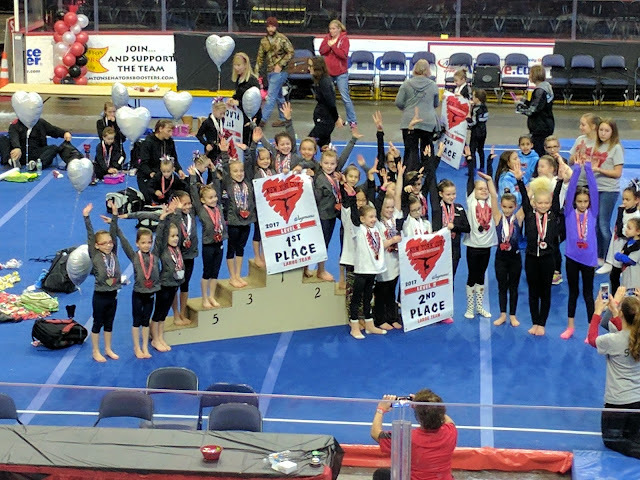 A couple of weeks ago she competed in the I Love NY Cup gymnastics competition hosted by the Southern Tier Gymnastics Academy. 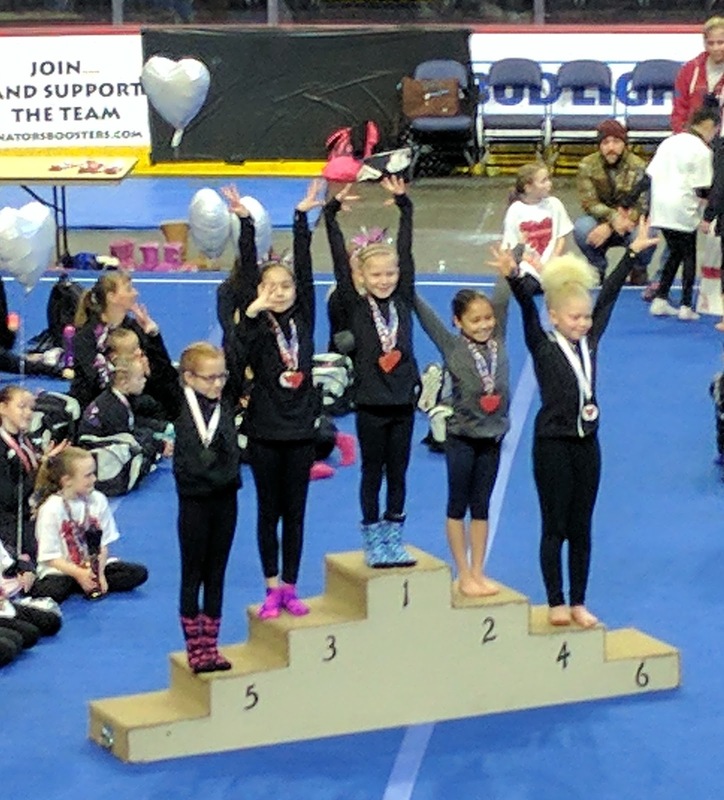 She had a solid showing and took home a 4th place medal on bars and 7th place overall for her age group. 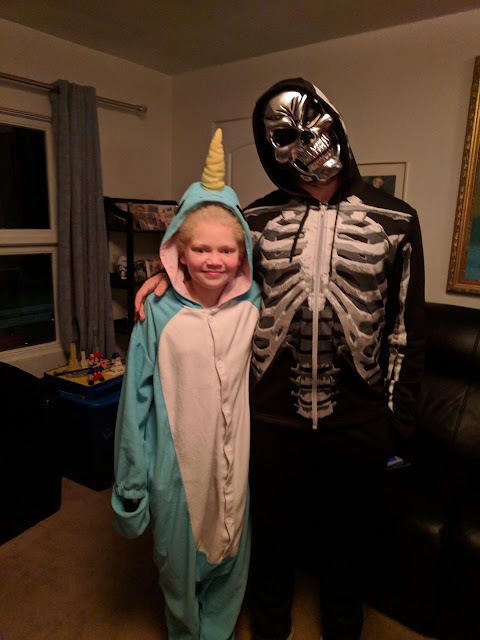 Here's a few photos from competition day. Gymnastics I Love NY Cup My family my family.